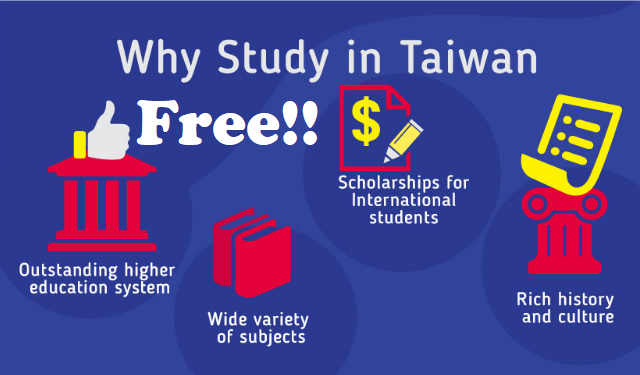 Do you want to study while working in Taiwan or are you aiming to study and have a permanent residency in Taiwan? Well, maybe this is your chance to grab this opportunity. at least graduate of 4yrs course at any internationally recognized school in the Philippines. Get a Professional Job in Taiwan after graduation. In which particular school here in Taiwan offers this program for Overseas Filipino Worker? What is a DFA Red Ribbon of Documents?